Turns out before there was Young Money there was something called youngmoney.com -- a business specializing in helping young entrepreneurs manage and make money for more than a decade. The suit claims the company that owned the website sold it to Wayne's Young Money label in 2011 for $600,000. But there were strings attached ... if Wayne's Young Money didn't make the payments on time, YM would forfeit the name youngmoney.com and it would go back to the seller. Wayne's company hasn't paid the $250K balance it owes and is blatantly blowing off its obligation ... according to the lawsuit. So the seller is suing to get its domain name back. 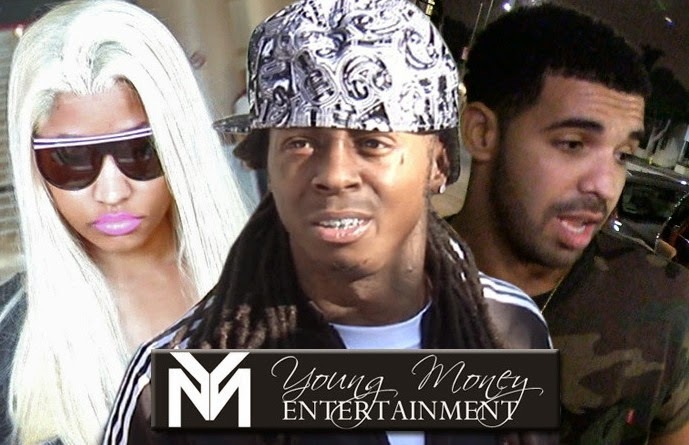 Wayne's Young Money had no comment.